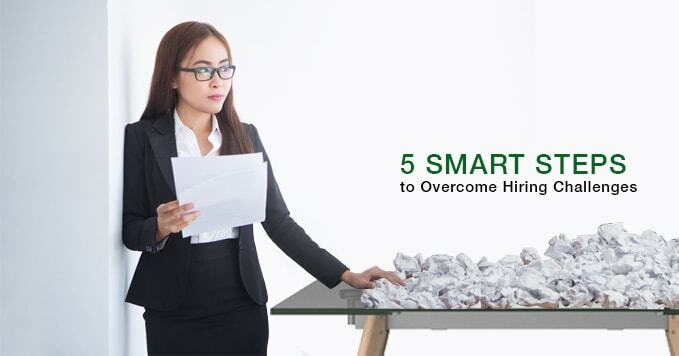 HireMee’s commitment to connecting freshers from colleges and institutes across India to the best companies in the country continues to grow with many new initiatives. Following in the heels of the MoU with AICTE, HireMee has now entered into an MoU with the Department of Technical Education, Government of Karnataka. The DTE launched its Employability Enhancement Initiative which has the objective of assessing one lakh final year polytechnic students in the state. By partnering with HireMee, the assessments will be conducted in a professional and meticulous manner. HireMee will be conducting these assessments for the DTE which will include both the technical and behavioral elements of the HireMee assessment test which can be taken on both the mobile app and the digital portal. 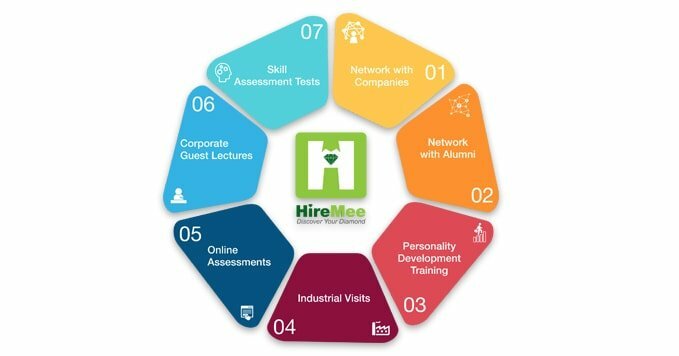 By offering these services completely free of charge, as part of the CSR initiative of a reputed group of companies, HireMee aims to disrupt the current campus placement model by making placements faster and easier for all. The MoU was exchanged on February 19, 2018, in Bangalore, in the presence of Mr. H.U. Talawar, Director of the DTE, and Mr. Chockalingam Valliappa, Founder of HireMee. At the MoU exchange event, Mr. Chockalingam Valliappa shared how and why he founded HireMee, in response to the recruiter-student divide that he observed in tier II and III towns. 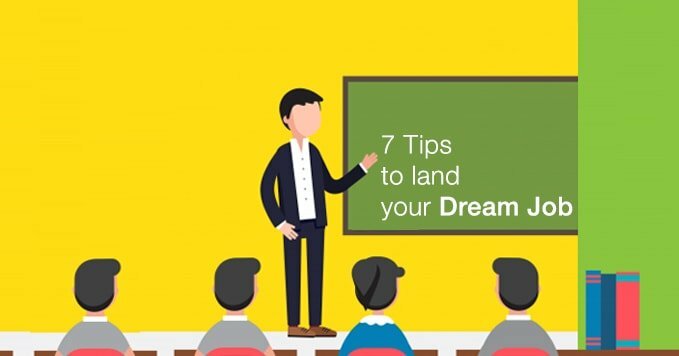 Being a fourth-generation entrepreneur from a century-old group of companies that owns a technology institute with thousands of students in a tier II town, Chockalingam had seen firsthand the challenges faced by both recruiters and students in getting connected due to the difficulty in accessing remote locations across the country. How many bright students go undiscovered by recruiters and have the odds stacked against them only on account of their institute being in a remote location? With recruiters finding it easier to go to the larger cities, Chockalingam felt that something had to be done to make campus placements easier and faster for these students. And that was the genesis of HireMee! 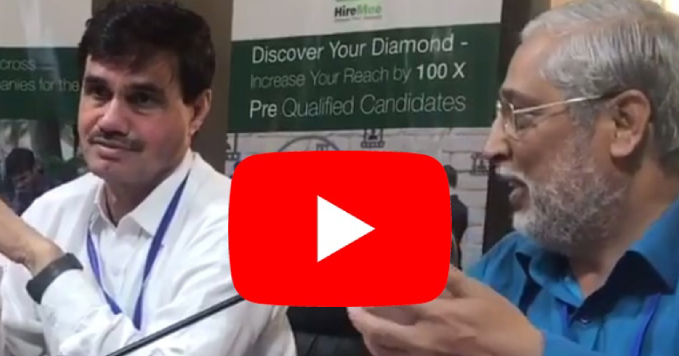 Chockalingam shared how the team at Ashok Leyland applauded HireMee’s efforts by saying that “HireMee will discover more Abdul Kalams in rural places”. HireMee’s success in such a short time since its launch is evidenced by this statement. Today, HireMee has completed assessments in over 7000 colleges across each of the five south Indian states. More importantly, more than 20,000 opportunities have been presented to these students and in just 5 months, 1600 offers have been made. By engaging in an MoU with the DTE in Karnataka, HireMee will be able to reach out to the students in polytechnic colleges across the state and fulfil its objective of ‘discovering diamonds’ and ‘flipping the recruitment model’ to level the playing field for students across the country, thus decimating the difference between metros and tier II and III cities.